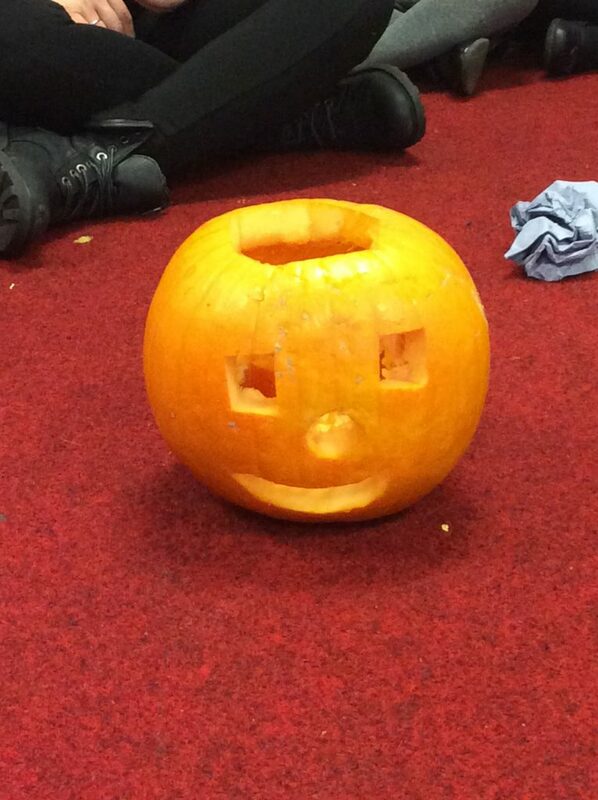 This week the children have been busy learning all about Halloween. 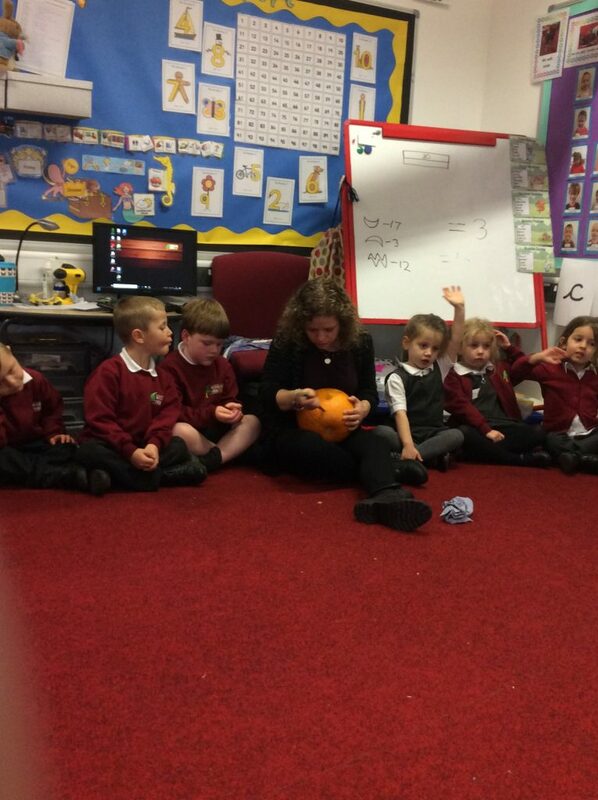 We have been carving pumpkins, looking at at how other countries celebrate and discussing how we celebrate it. 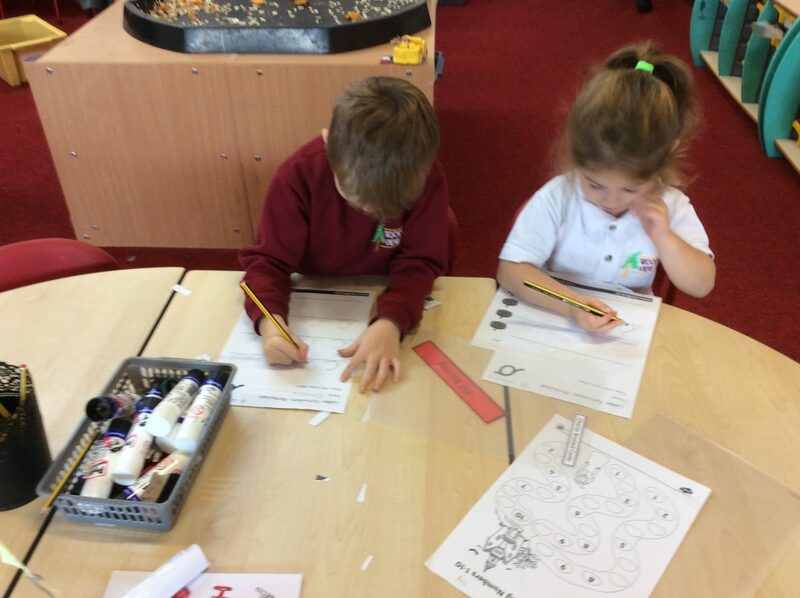 In Literacy we have been writing initial sounds in Halloween words and helping a witch to add together ingredients for her spells. 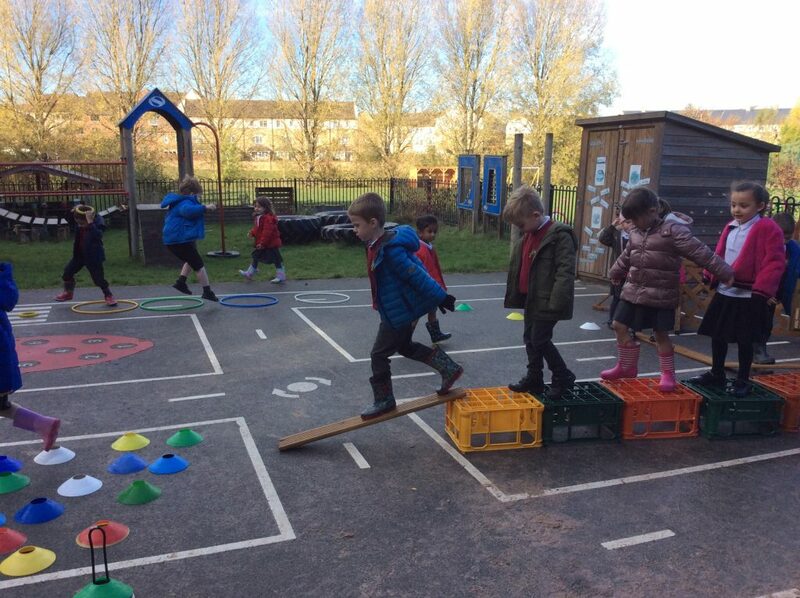 Long side this the children have been working hard on their challenges such as practising their letter formation, ordering numbers, creating a pumpkin alphabet and playing Halloween’s eye spy. 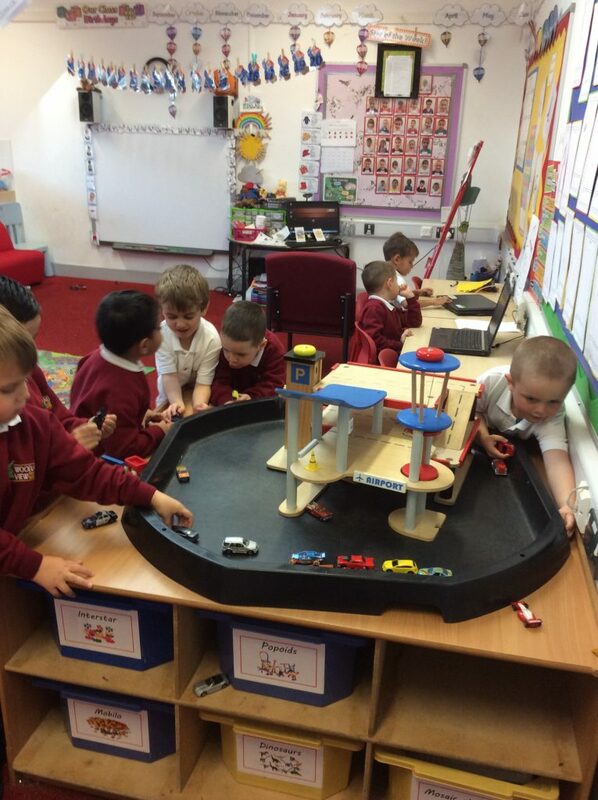 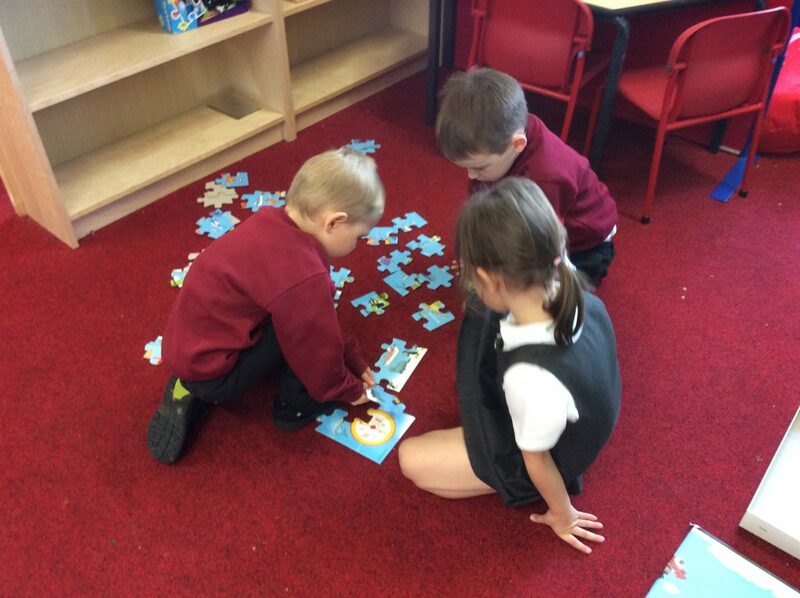 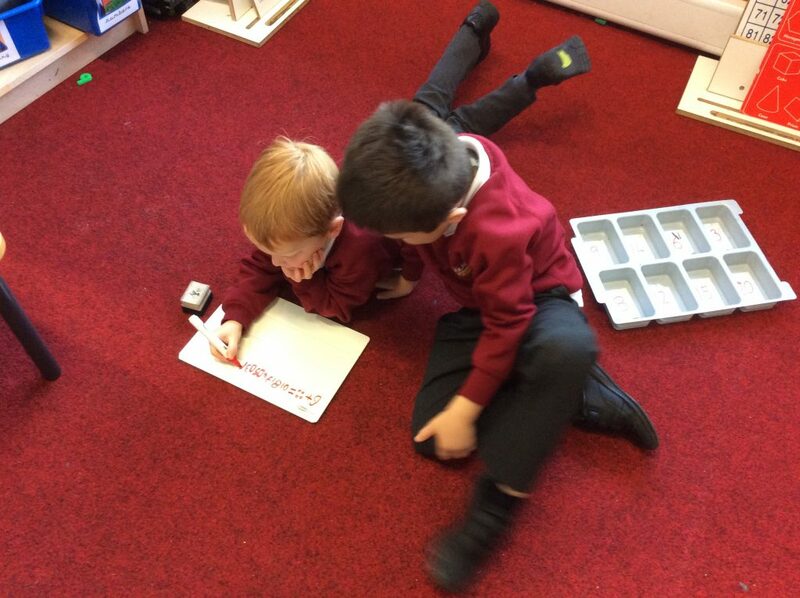 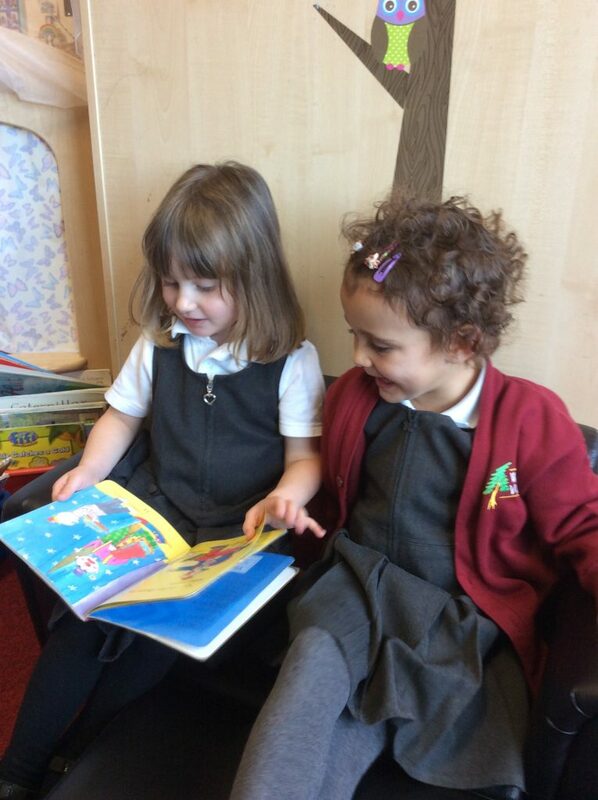 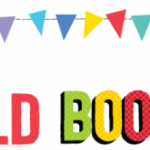 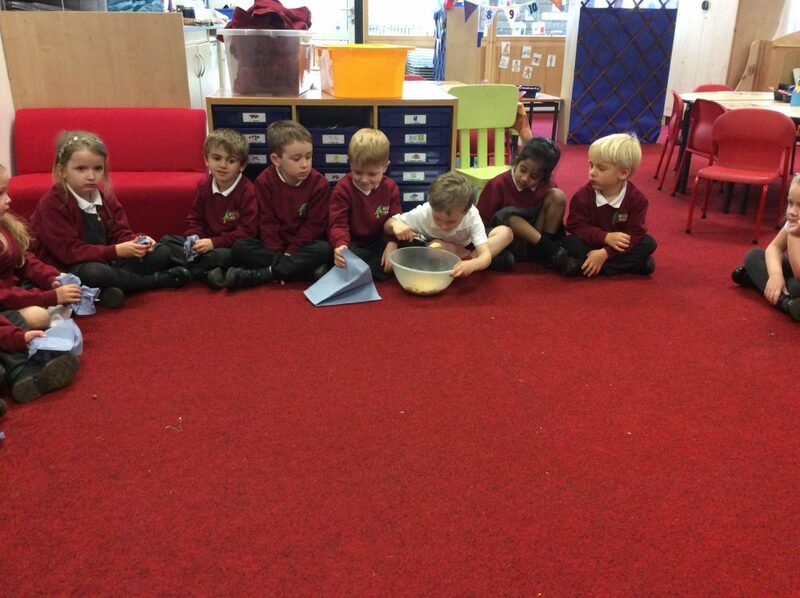 During the children free learning they have been busy sharing stories with friends; completing puzzles; making obstacle courses; playing with the cars; practising adding up and much more. 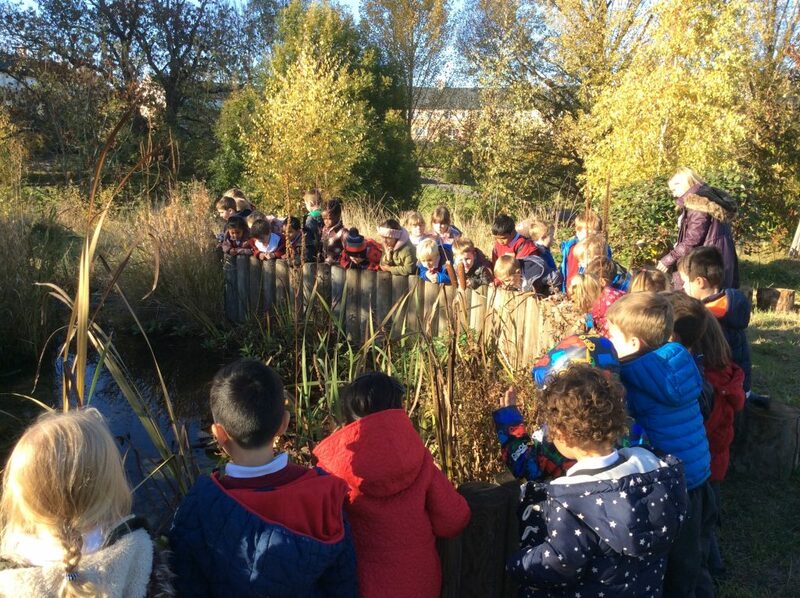 At end the week we took the children to their first visit to the nature area where they were given time to explore and find teams that they enjoyed showing and talking about to their friends.